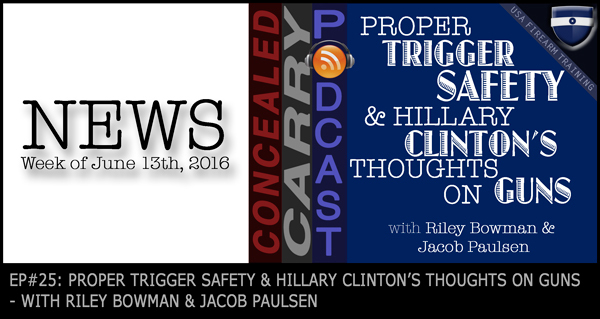 Later this week on the Concealed Carry Podcast we will be talking about “7 Stupid Reasons Why You Don't Have a Gun Lawyer.” A discussion about how to help those around you take action in defending themselves! If you haven’t taken the opportunity to listen to the podcast at .5 speed please do. It is hilarious! It sounds like a couple drunk guys shooting the breeze!